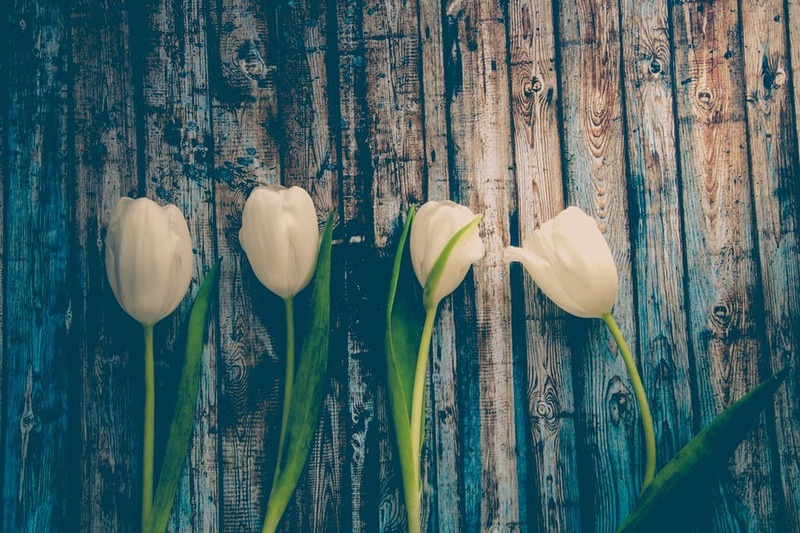 It may not feel like it here in the Northeast, but Spring arrived yesterday! Crazy, I know. One of my favorite ways to usher in a new season is with giving my home some new pops of color and seasonal style. It really brightens up a space and can trick your brain into thinking Spring truly is here! Innovative Wall Decor Move over professionally framed artwork. Walls are demanding something new. 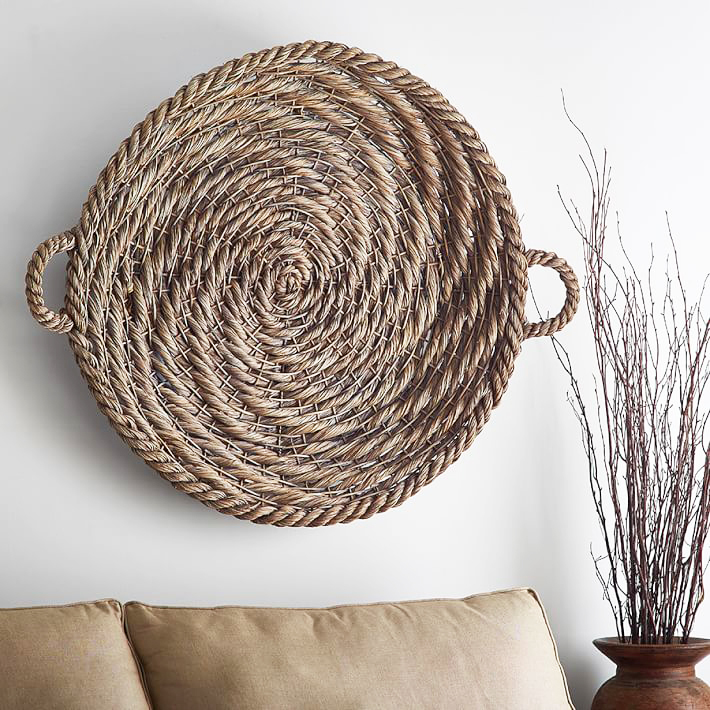 From woven baskets to Panama hats, decidedly non-wall objects are the hot trend for wall decor right now. Basically if you have a collection of something, it can be turned into a chic wall display. Yes, we still love a good gallery wall, but isn’t a beautiful display of wall-mounted succulent planters so much more fun? Farewell Fiddle Leaf Speaking of plants, we are starting to lose our love affair with the finicky fiddle leaf fig, but for good reason. Have you all seen the Chinese money plant?! 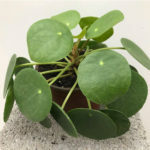 Thanks to its recent rise in popularity, the (rare in the US) Chinese money plant (also known as Pilea peperomioides) is starting to become easier to find. It’s bright green broad leaves make it a great pop of color while the easy care makes it ideal for anyone who lacks a green thumb (ahem, me!). 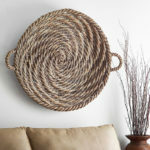 Place it in a pretty pot and you’ve got a stylish focal point that will truly make it feel like Spring has sprung! Take a Tropical Getaway Who doesn’t want to escape to somewhere warm with white sand beaches, fruity drinks, and palm trees swaying? Well there’s a much easier way to get those island vibes. 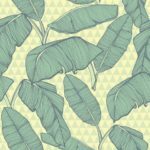 Tropical palm leaf prints are so hot right now making it a great way to liven up your space and welcome in warmer weather. 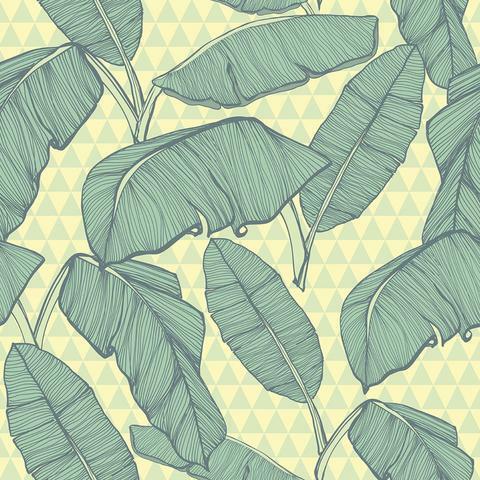 From temporary wallpaper to bathroom towels to throw pillows, it seems the palm leaf pattern is popping up on every type of decor. And that’s totally fine by us, we love feeling like we are on vacation in our own home! *No sponsored content: My blog is 100% sponsor and advertiser free! When I tell you about a product or company I love, you can trust that the opinion is mine and not paid for.